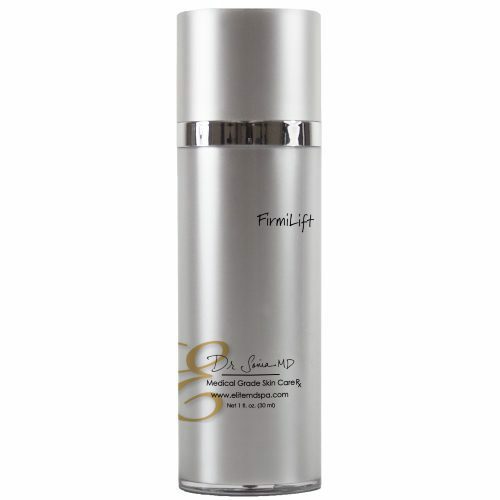 This serum is power packed full of potent, scientifically proven peptides and botanical extracts to diminish fine lines and wrinkles, prepare the skin for new collagen production, and immediately firm and tighten the skin while still being gentle enough to use on all skin types without irritation. This serum contains a blend of peptides and botanical extracts to diminish fine lines and surface wrinkles, prepare the skin for new collagen production, and immediately firm and tighten the skin. After cleansing the skin, apply a small amount onto the fingertip and apply to the desired facial area utilizing a circular motion. Apply once or twice daily or as directed by your physician.